Though I have written much here about Scotland, Granny Robertson herself was born in in the coastal town of Leven in Fife, and though the archive contains numerous articles on national foods there is not so much of a more regional nature. But I shall be seeking out such information as I go along. 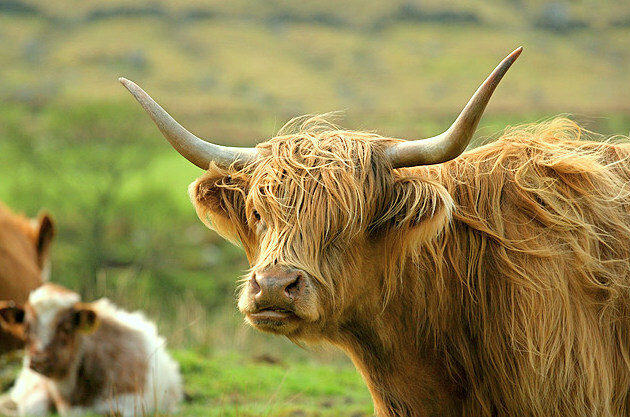 Scotland comes from Scoti, the Latin name for the Gaels. 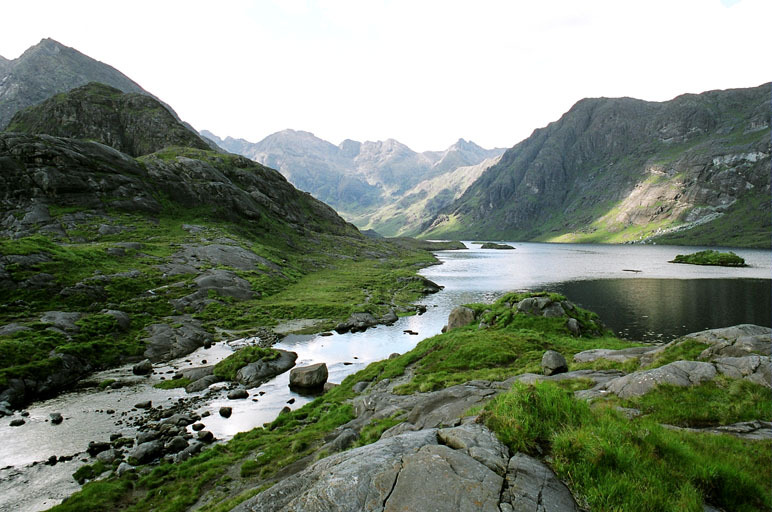 The Late Latin word Scotia (land of the Gaels) was initially used to refer to Ireland but by the 11th century at the latest, Scotia was being used to refer to Gaelic‑speaking Scotland north of the river Forth. The use of the words Scots and Scotland to encompass all of what is now Scotland became common in the Late Middle Ages. The Kingdom of Scotland occupies the northern third of the island of Great Britain and shares a border with England to the south but is otherwise surrounded by the Atlantic Ocean. To the east lies the North Sea, to the south-west the Irish Sea. 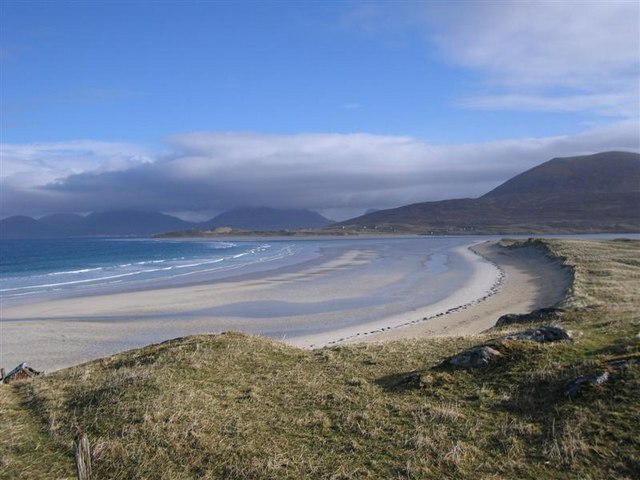 In addition to the mainland, the country is made up of more than 790 islands, including the Northern Isles and the Hebrides. 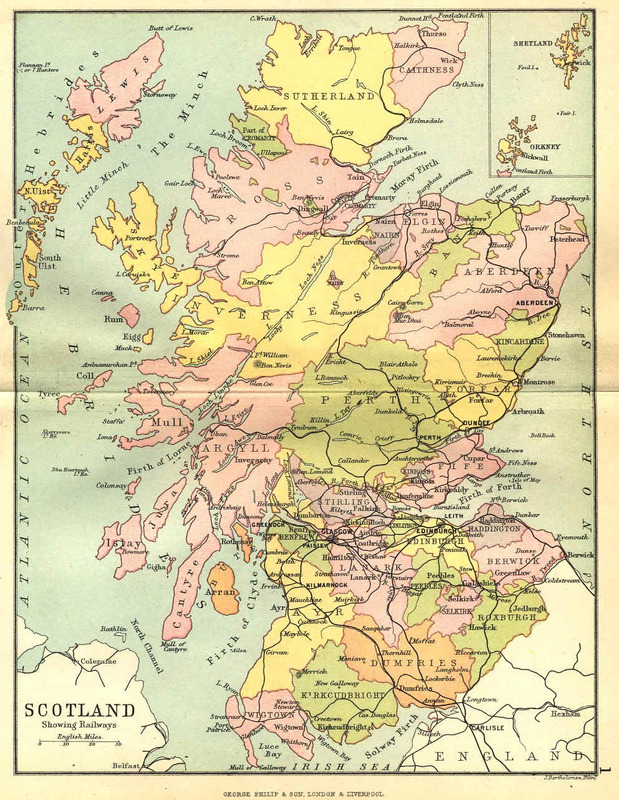 Scotland became an independent sovereign state in the Early Middle Ages that continued until 1707. Having entered into a personal union with the kingdoms of England and Ireland following James VI’s succession to the English and Irish thrones in 1603, the Kingdom of Scotland subsequently entered into a political union with the Kingdom of England on 1 May 1707 to create the Kingdom of Great Britain, despite popular opposition and anti‑union riots in Edinburgh, Glasgow, and elsewhere. The Kingdom of Great Britain itself subsequently entered into a political union with the Kingdom of Ireland on 1 January 1801 to create the United Kingdom of Great Britain and Ireland. Edinburgh, famous for its pastel hued rock, is the country’s capital and has become one of Europe’s largest financial centres. The City was also the hub of the Scottish Enlightenment of the 18th century which transformed Scotland into one of the commercial, intellectual, and industrial powerhouses of Europe. 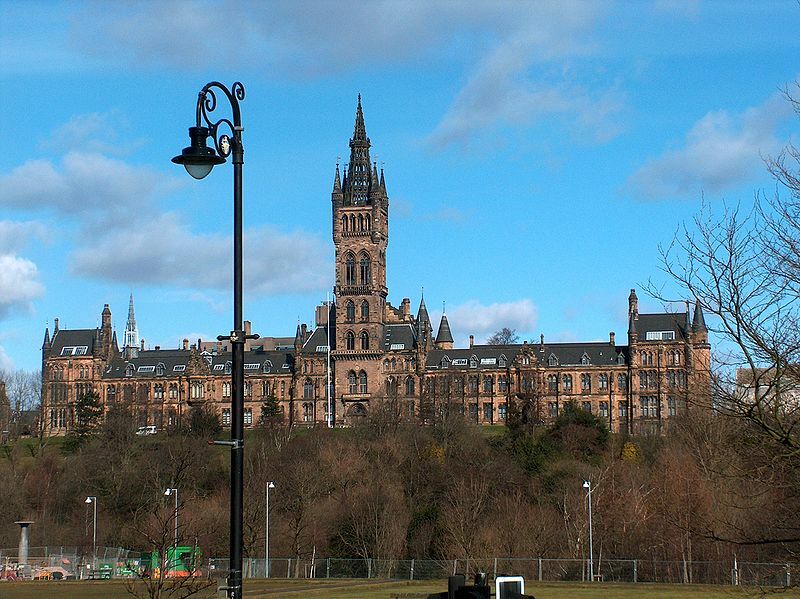 Glasgow, Scotland’s second city, was once one of the world’s leading industrial cities and now lies at the centre of the Greater Glasgow conurbation. 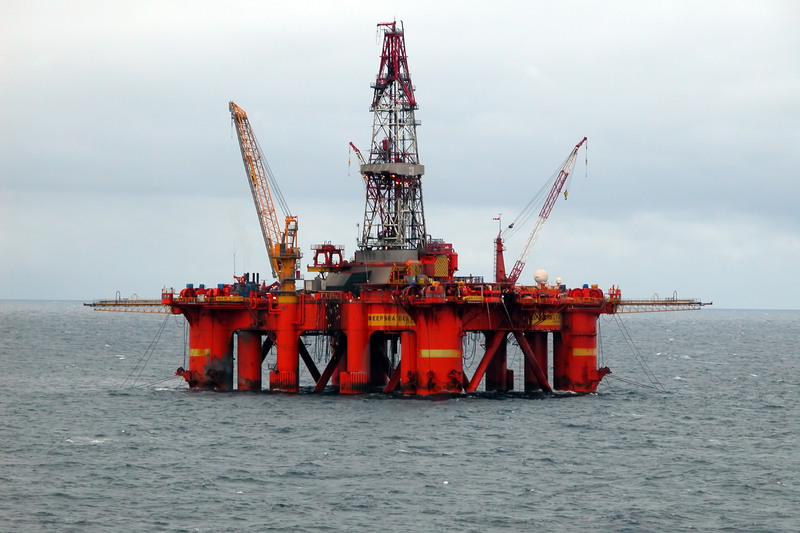 Aberdeen, the third Scottish city has, by virtue of the surrounding North Atlantic and North Sea containing the largest oil reserves in the European Union, gained the title of Europe’s oil capital. Scotland’s legal system has remained separate from those of England, Wales and Northern Ireland. It constitutes a distinct jurisdiction in public and private law. 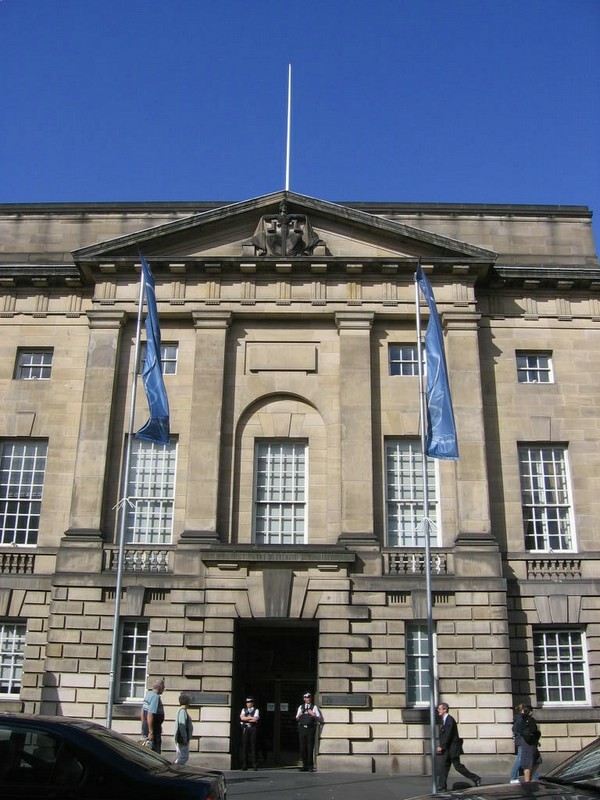 The continued existence of legal, educational and religious institutions distinct from those in the remainder of the UK have all contributed to the continuation of Scottish culture and national identity since the 1707 Union. In 1999, a devolved legislature, the Scottish Parliament, was reconvened with authority over many areas of home affairs following a referendum in 1997. In May 2011, the Scottish National Party won an overall majority in the Scottish Parliament. As a result, a referendum on independence will take place on 18 September 2014. 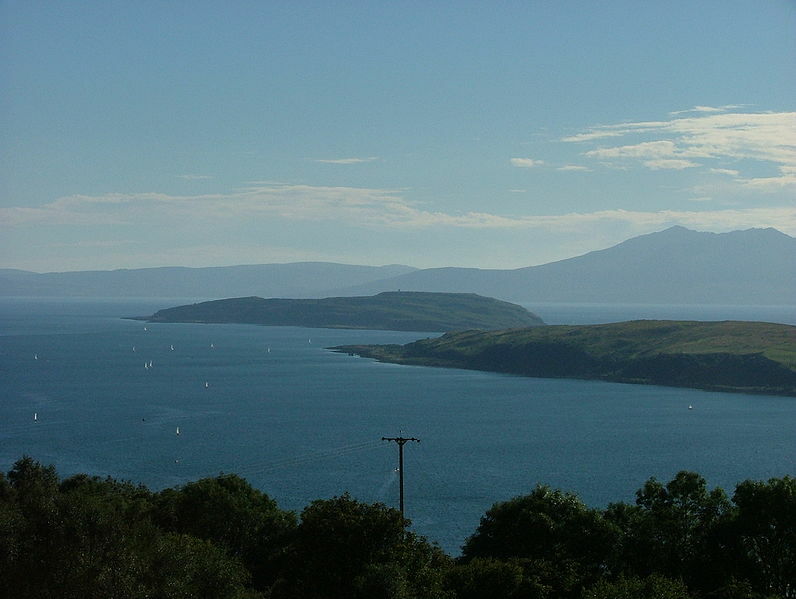 This entry was posted in Scotland and tagged economy, education, islands, landscape, Scottish law. Bookmark the permalink.